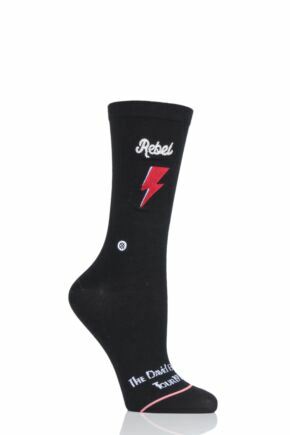 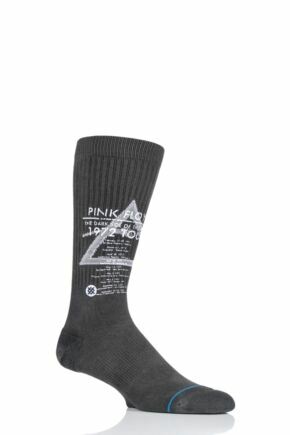 Welcome to a whole new world of socks... 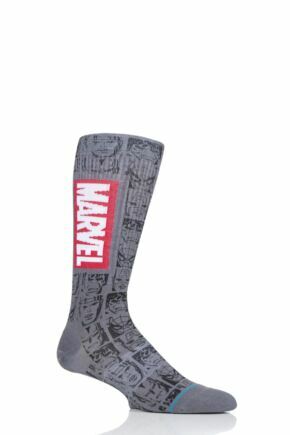 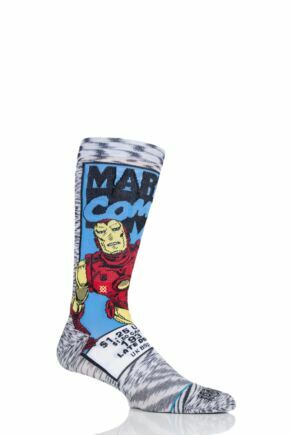 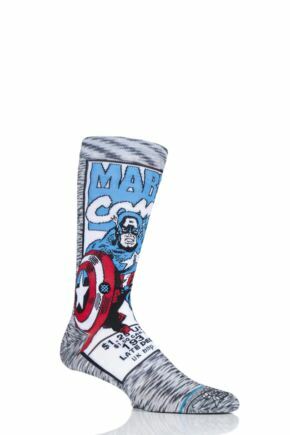 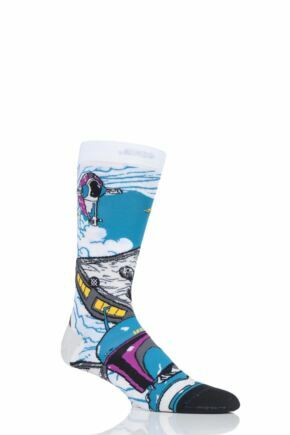 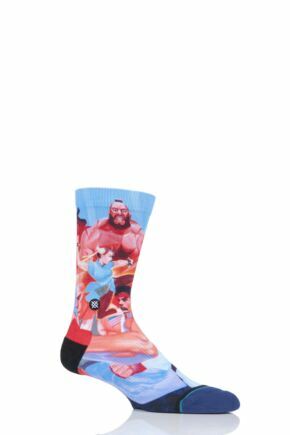 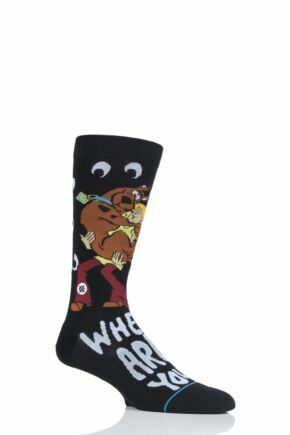 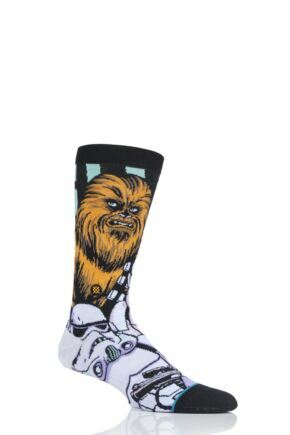 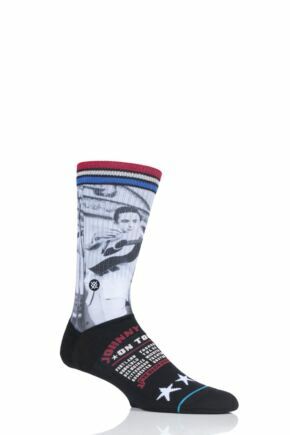 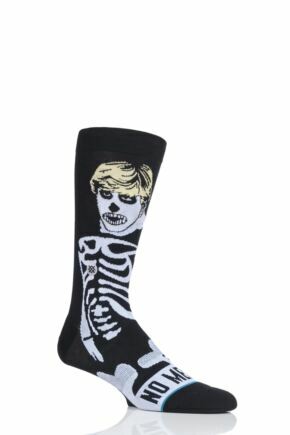 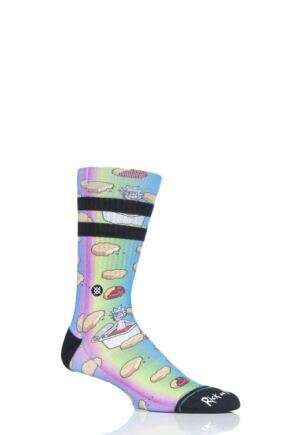 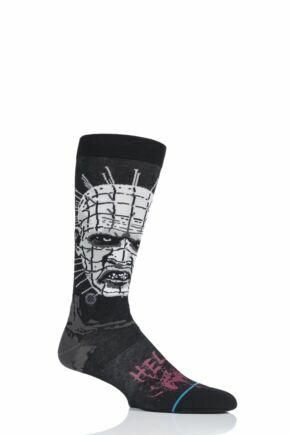 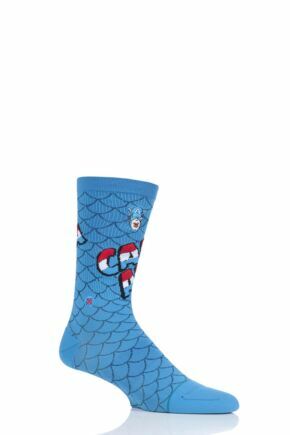 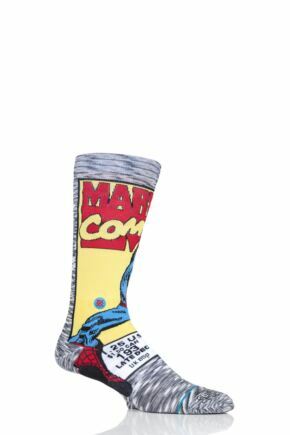 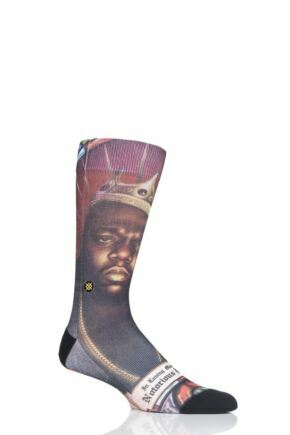 This selection from Stance includes a huge selection of designs featuring some seriously cool pop culture references - from cult classic horror movie characters, to cartoons and even iconic hip hop stars. 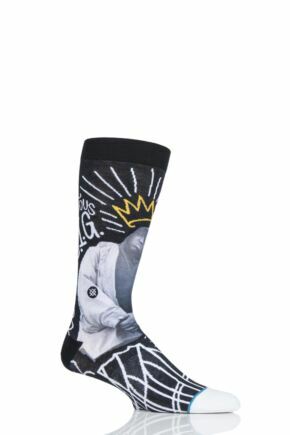 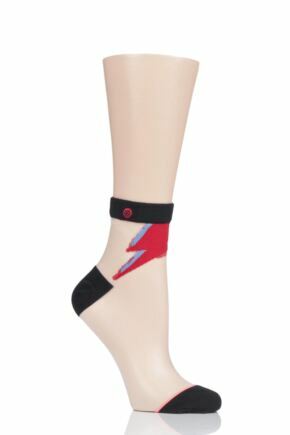 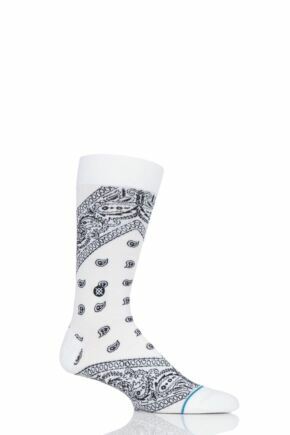 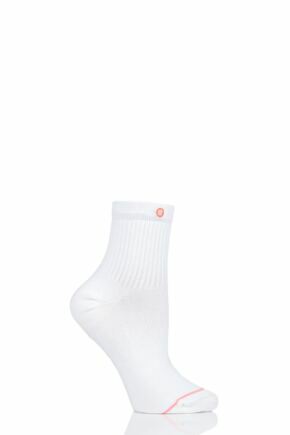 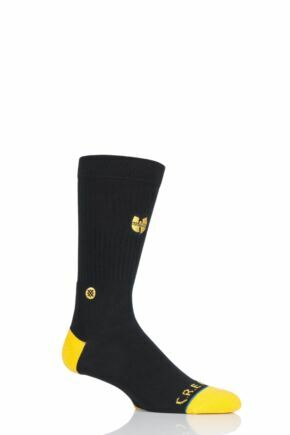 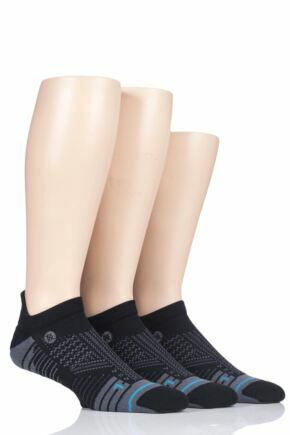 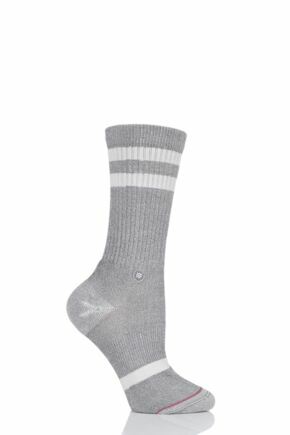 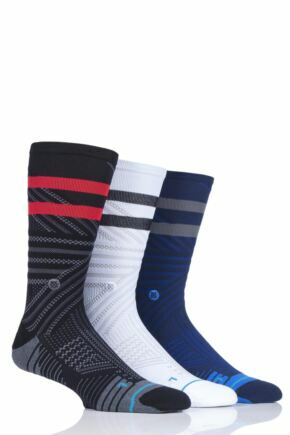 Express yourself with Stance - The Uncommon Thread.